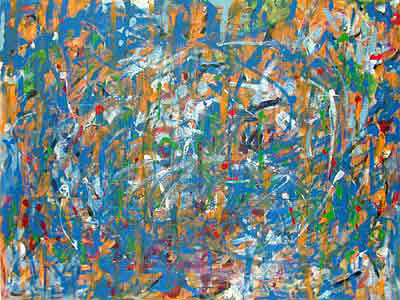 Obviously, this painting is more abstract than the previous one. 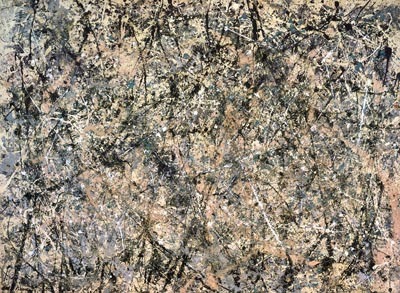 Still, what you are looking at is representational. 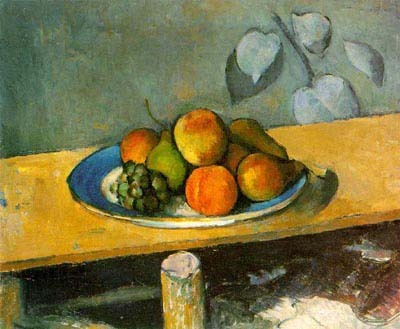 The objects in the Cézanne painting may not be as realistic as the ones in the Rembrandt  there is no way you would mistake the Cézanne painting for a photograph  but it is easy to recognize that you are looking at various types of fruit in a bowl. 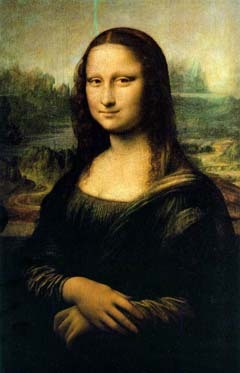 The painting on the right, the well-known Mona Lisa, was painted from 1503-1506 by Leonardo da Vinci (Italian, 1452-1519). 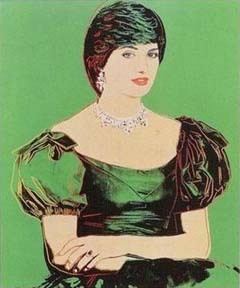 The painting on the left, a picture of Princess Diana, was painted in 1982 by Andy Warhol (American, 1928-1987). 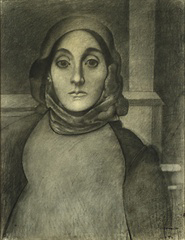 Both are portraits of a woman, and both were produced by highly skilled artists who used similar poses  but notice the striking differences in style. If you study the lives of da Vinci and Warhol, you will find that there were  as you might well imagine  significant personal differences between the two men. 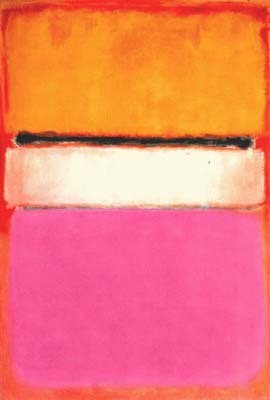 These differences, however, do not account for the vast dissimilarity in painting styles. When you compare these two paintings, what you are seeing, more than anything else, are cultural differences. When an artist creates, he is strongly influenced by the times in which he lives and, no matter how innovative he might be as a person, he cannot completely escape the boundaries of his culture. 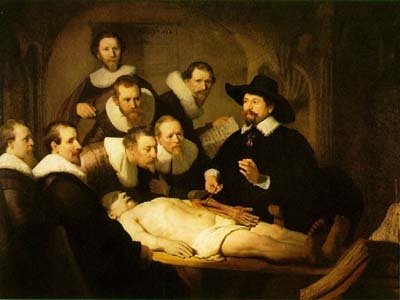 As you study the history of art, you see that, at any particular place and time, there is always a dominant "school" of art that defines the prevailing artistic culture. 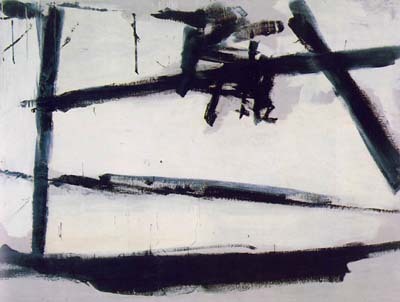 Most artists of the time work within the norms of that culture. A few artists, however  the visionaries and the experimenters  break new ground and, as they do, they encounter tremendous resistance from people who don't understand the "new" style of art. However, it is from the work of these innovators that art evolves. 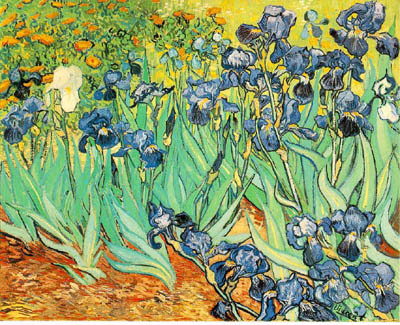 Around the same time, another school of art, Neo-Impressionism, arose from the influence of Impressionism. 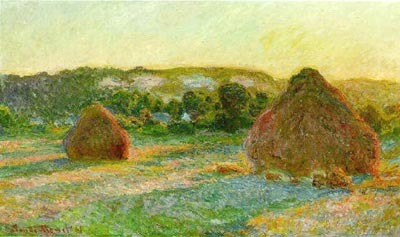 The Neo-Impressionists used many small side-by-side dots to build up various shapes and colors. 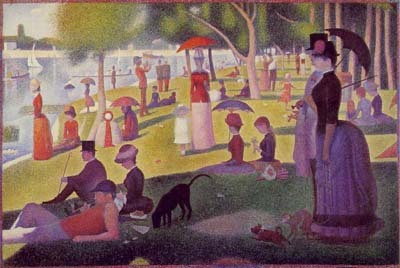 You can see this technique  which is known as "pointillism"  in the following painting, "A Sunday Afternoon on the Island of La Grande Jatte", created in 1884-1886 by Georges Seurat (French, 1859-1891). The last three decades of the 19th century were a time of two important  and distinct  transitions. 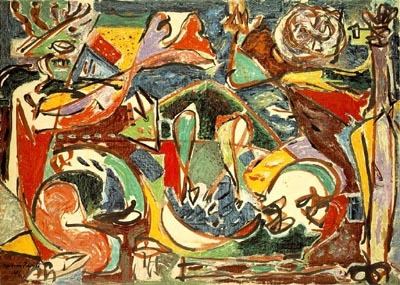 First, as I have mentioned, there was a gradual change from representational art to abstract art. 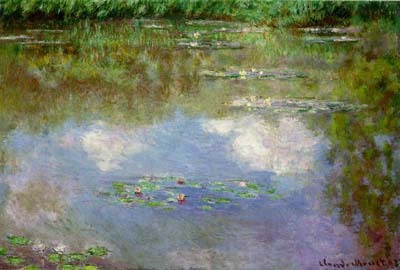 You can see this in the work of the Impressionists and Neo-Impressionists. 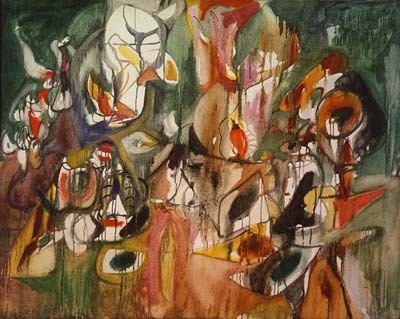 By the beginning of the 20th century, the move towards abstraction had generated enormous possibility. Previously, painters  restricted by the conventions of representational art  had confined themselves to either imitating nature or telling stories. Now, for the first time, artists were able to enter a realm in which unbounded imagination was, not only possible, but desirable. 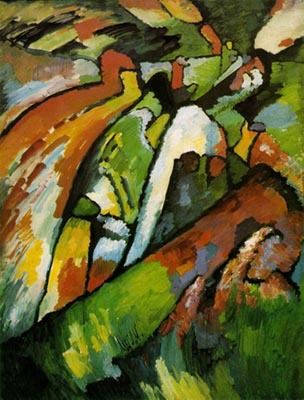 Between 1910 and 1920, a new movement towards abstract art, both in painting and sculpture, arose in Europe and in North America. HARLEY HAHN ART CENTER — Main Page • Donation? • How Much Is My Painting Worth?